The auto tagging concept breaks down with this ad format – we get to see the click metrics from AdWords but not the engagement metrics in Analytics. Thus we do not know the effectiveness of these campaigns – from engagement & conversion perspective. 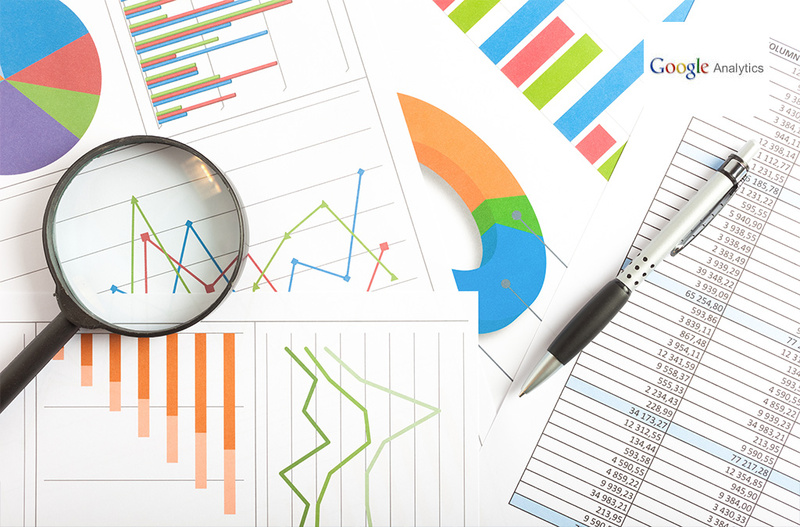 Here is a quick workaround to enable visitor tracking in Analytics – for Google Engagement campaigns. When your Google AdWords and Google Analytics accounts are linked, you get to see the Engagement Ad Campaign Impressions | Clicks data in Analytics, but still do not get traffic metrics like Visits, Pages / Visit, Conversions, etc. 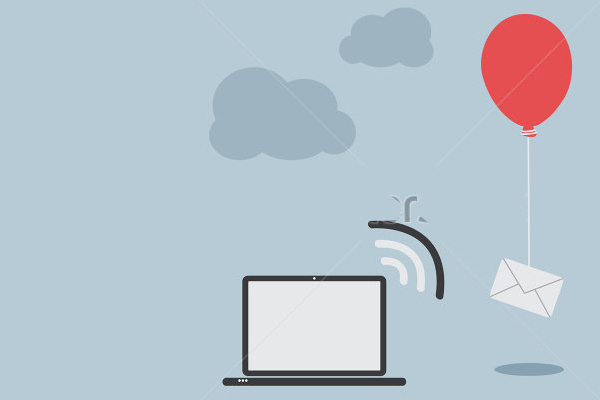 Looking for a solution to track Visits, Engagement & Website Conversions from Engagement Ads (like Hover to Play Flash Ads)? Note: The Free Clicks report in AdWords provides Ad Engagement metrics but not Website Visit metrics – so these need to be tracked via manual tagging the Engagement Ad Campaigns. Here are the steps – simple and valuable! 2. 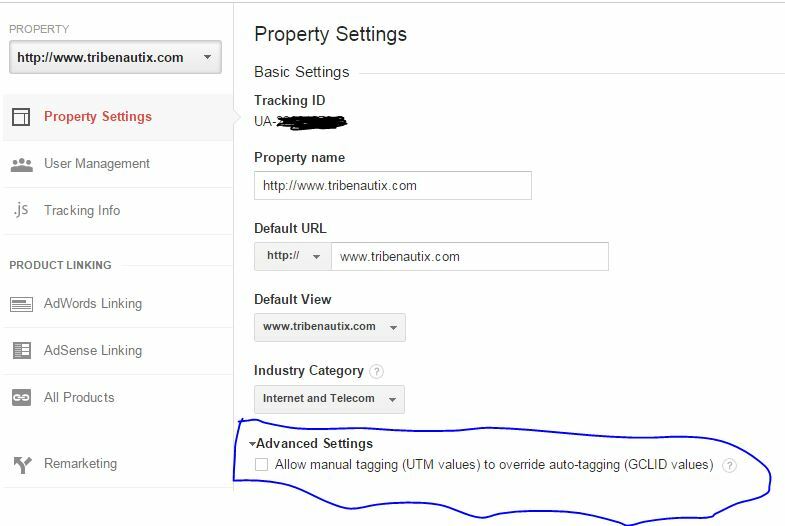 Also in your Google Analytics Account do a Manual Over-Ride of Auto Tags (Admin –> Property Settings –> Advanced Settings ==> Check Box where it says “Allow manual tagging (UTM values) to override auto-tagging (GCLID values)” — Checking this box does not affect already Auto Tagged Campaigns in any way! 3. You should now be able to see Visits / Visitor engagement in Google Analytics and determine which Campaign / Ad Content helps higher engagement or Conversions. This entry was posted in Web Analytics and tagged Gmail Sponsored Promotions, Google Engagement Ads, Manual Tagging of AdWords campaigns, Tracking Online Ad campaigns.